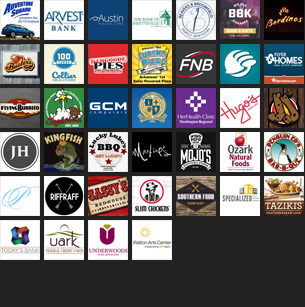 There have been quite a few developments in the world of Fayetteville restaurants recently. We reached out to Curtis recently, who said he couldn’t go into a ton of detail on the project just yet, but confirmed plans to open a restaurant at the location. 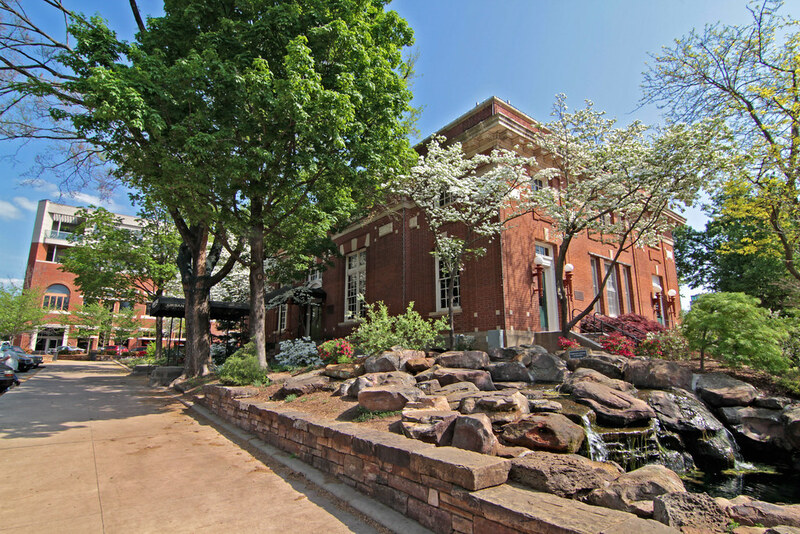 Curtis today confirmed that he has partnered with the group behind Cheers in the Heights for the Fayetteville project. Remember when Qdoba closed their Dickson Street location, and vowed to eventually return in a new location on Joyce Boulevard in the future? That appears to be happening soon. After 14 years, Hog Haus Brewing Company, located at 430 W. Dickson Street, closed for good at the end of October. Owner Julie Sill told us at the time she planned to move to Maryland to be closer to family, and focus on her health. 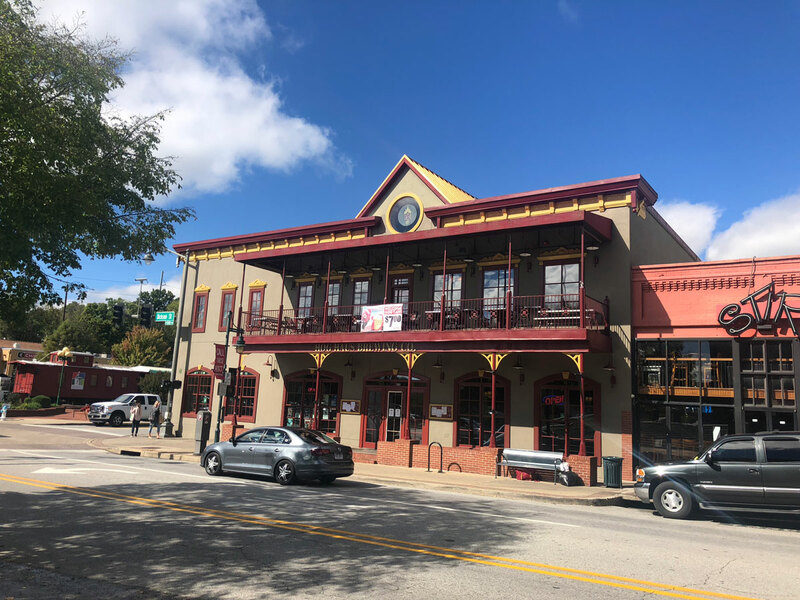 According to Washington County property records, the building at Dickson Street and West Avenue was sold for $3.17 million on Oct. 25. 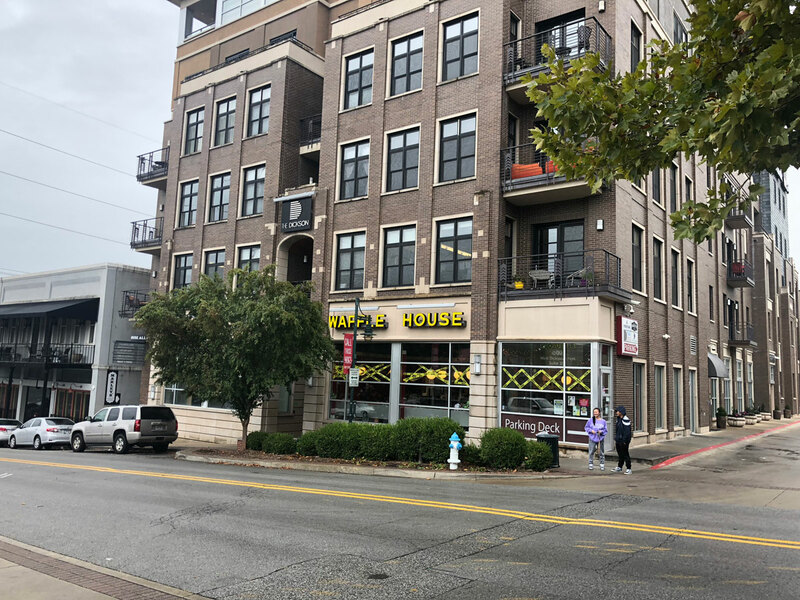 Three House Ventures LLC, an Arkansas company created earlier this year and registered by attorney Jason Bramlett of Fayetteville, was the buyer of the building. The property was previously owned by Margaret Gilliam of New York. 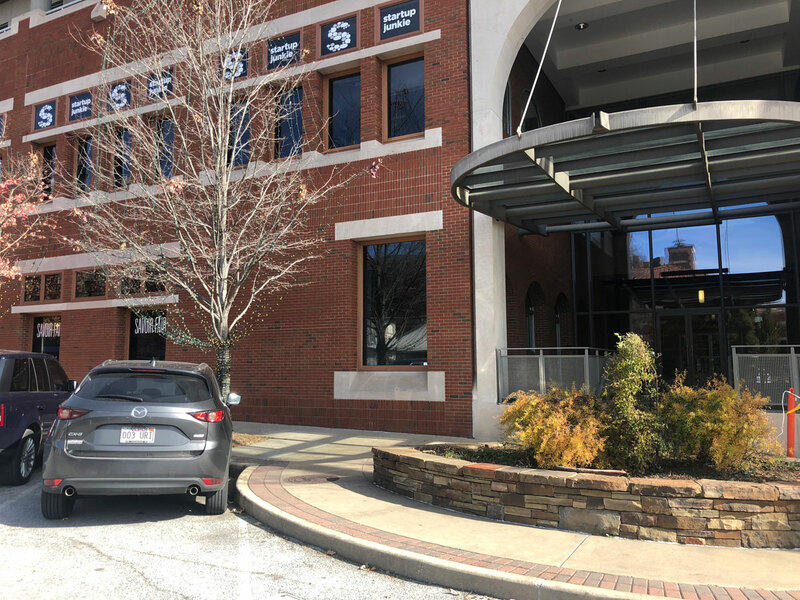 An address on the warranty deed led us to Mark King of Fayetteville, who confirmed involvement in the project, but was not ready to talk about his specific plans for the building. 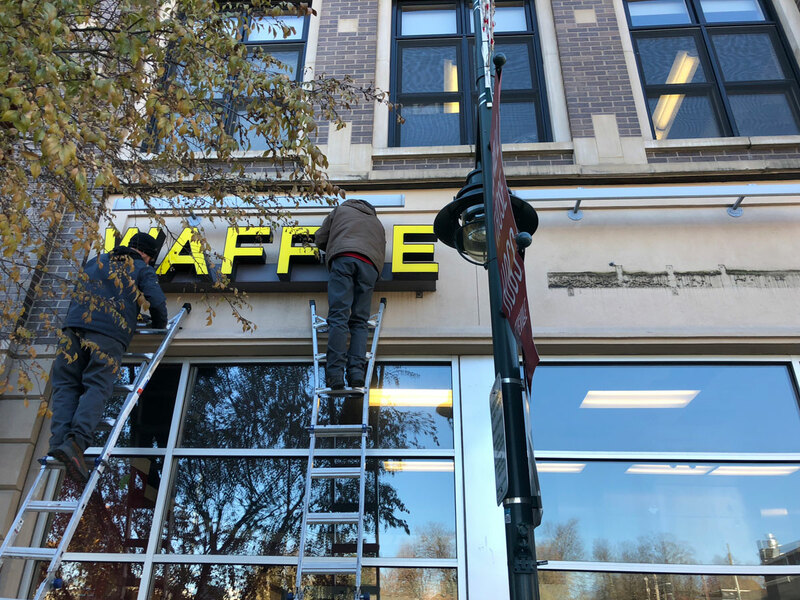 Waffle House closed their Dickson Street location for good on Nov. 11. A note posted on the door simply stated “closed” (with a sad face drawn as inside the “o”). 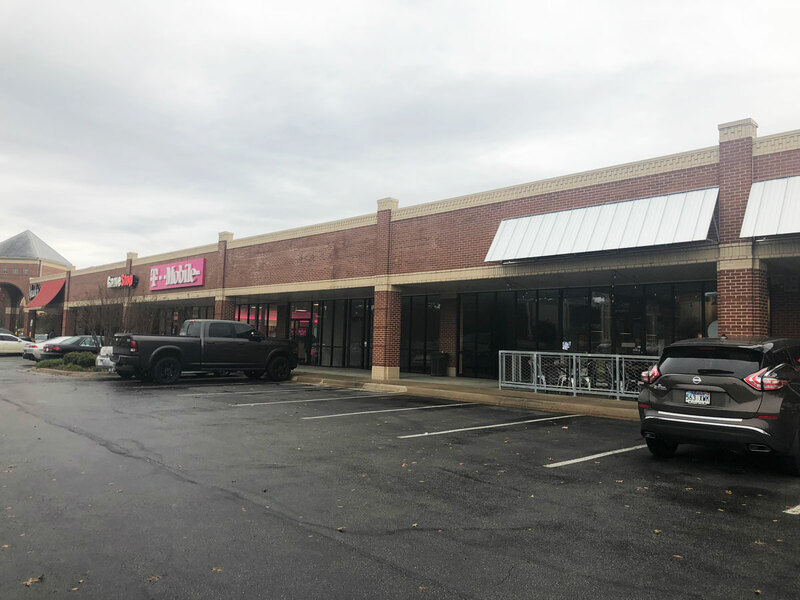 Next up, it appears as though a company called Insomnia Cookies is set to move into the former Waffle House location on Dickson Street. The New York-based company that operates around 100 locations nationally, recently announced plans for a Fayetteville location on Facebook. According to an application filed with the Arkansas Department of Health, the shop will be located at 609 W. Dickson Street, Suite 202 inside a space on the ground floor of The Dickson. No timetable for opening of the new place has been announced. 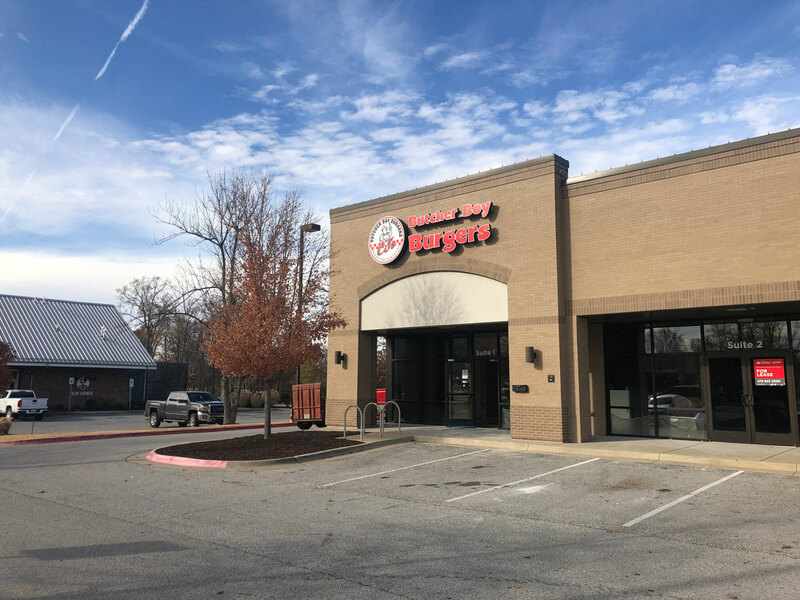 Russellville-based CJ’s Butcher Boy Burgers is getting close to opening their location at 3484 W. Wedington Drive in Fayetteville. Crews recently installed a sign on the space, and renovations have been progressing. For those who aren’t familiar, the restaurant specializes in hand-pattied, in-house-ground burgers and fresh-cut fries, along with milkshakes and malts. It will be just the second location for CJ’s, though some family members have opened similar concepts around the state, including David’s Burgers at a couple locations in central Arkansas, and Patrick’s Butcher Boy Burgers in Fort Smith and Alma. Comments on the restaurant’s Facebook page indicate CJ’s is shooting for a mid-December opening date. There has been some action at the former home of Bear’s Place on 15th Street. According to the marquee outside the building, a restaurant called Ronda’s Roadhouse is coming soon to the location. 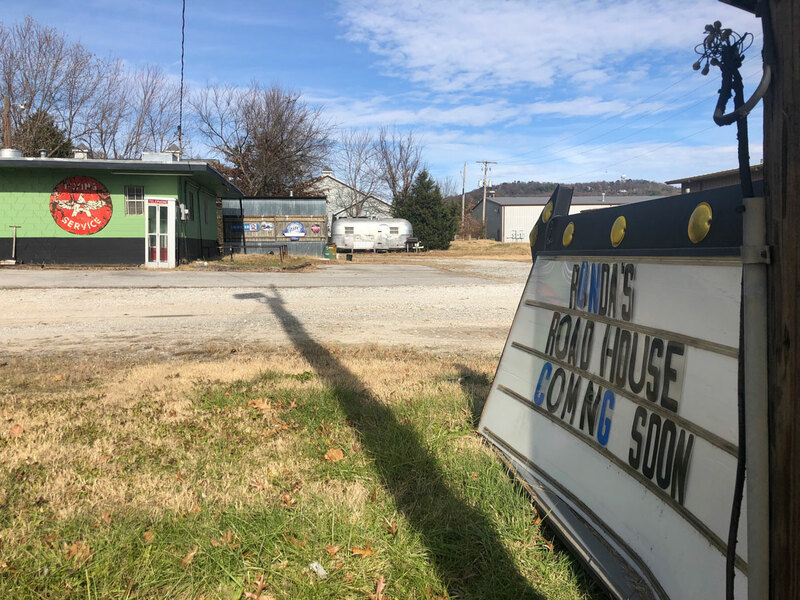 Arkansas ABC documents indicate Fayetteville resident Ronda Tester has applied for a restaurant beer and wine license at the location. Tester also happens to be one of the owners of the legendary south Fayetteville dive bar, White Star Tavern. We sent Ronda a message, and we’ll add any info she can share with us here if we hear back from her. Update: We heard from Rhonda, and she shared some info on her plans. Our menu will include Soul food and all of your basic BBQ sandwiches i.e. pulled pork, brisket, smoked ham. Also, we will have homemade hamburgers, pulled pork tacos, pulled pork sundaes, loaded fries, loaded frito pies, BBQ dinners pulled pork, brisket, ribs along with the basic sides coleslaw, baked beans and mustard potato salad. We will have daily specials and plan on updating our menu often and branch off into other dishes We will offer a full line of homemade pies and desserts. All of our smoked meat items will be prepared on premises using fresh herbs from our garden. Rhonda said she hopes to be open to the public sometime in January. There has been some movement on the First Watch restaurant coming to College Avenue. The restaurant this week appeared on the city’s planning commission agenda seeking a parking variance, indicating that the project is starting to move forward. First Watch is a Florida-based chain that operates over 200 locations around the country. 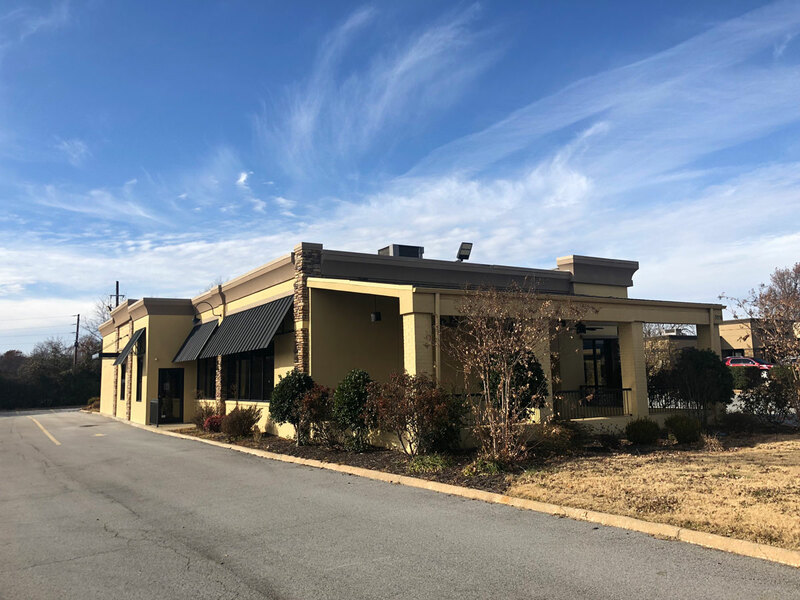 According to the company’s website, National and Battlefield Investments, led by James Tillman and Joseph Hulston, have committed to open at least five First Watch restaurants in Southwest Missouri and Northwest Arkansas. The first of those locations – in Springfield, Missouri – opened last fall. From the looks of the menu, the restaurant will serve traditional breakfast fare, along with some healthier-looking options like superfood bowls, granola bowls, some sandwiches, and salads. The restaurants are typically open daily from around 7 a.m. until 2 p.m.
A timetable for opening the new restaurant hasn’t been announced, but we’ll keep you posted. There’s a new taco truck in town. 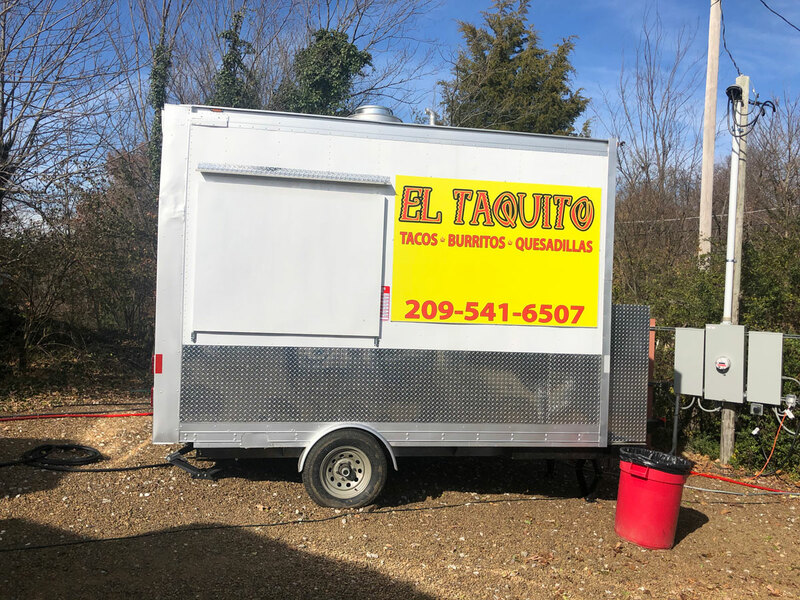 A new place called El Taquito popped up at the Yacht Club mobile business park on College recently. The restaurant specializes in tacos, burritos, and quesadillas. We haven’t tried it yet, but the food they’ve posted online looks pretty legit. Speaking of tacos, we noticed that one downtown taco destination has closed its doors recently. The Burrito Loco location formerly located at 1 E Center Street has moved out of their space on the square. Burrito Loco got its start in the back of the Columbia Mex convenience store at 2155 W. Martin Luther King Jr. Blvd., and eventually grew to take over most of the space. The restaurant specializes in tacos, burritos, tortas, and other authentic Mexican cuisine. That original location, however, also closed recently, and reopened under new ownership earlier this month. The original Burrito Loco, aka Columbia Mex, also closed recently. 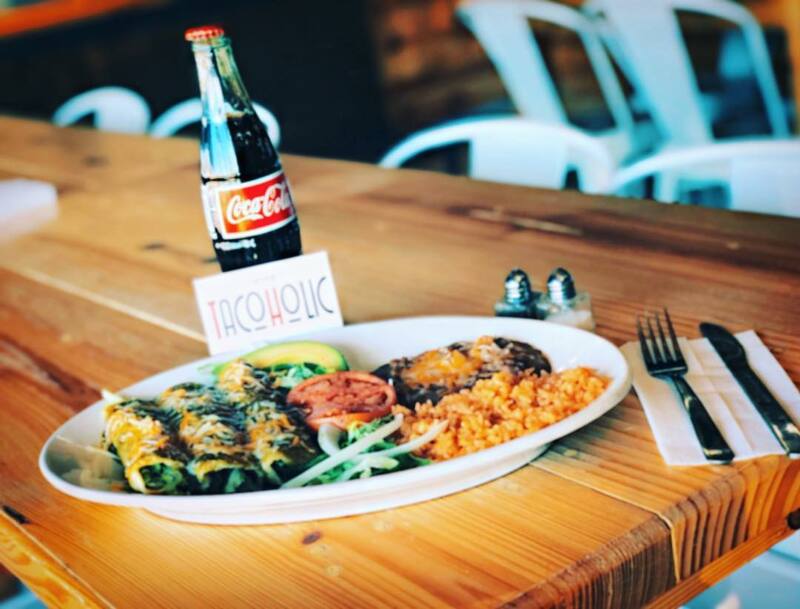 According to a Facebook post from earlier today, a new owner has reopened the restaurant under the new name, TacoHolic in late October. The menu looks pretty similar to the one Burrito Local was serving to us. The restaurant is located at 2155 W Martin Luther King Jr. Boulevard. All 5 Foghorn’s have a new and improved happy hour! $2 domestic drafts from 3-6 pm Mon-Fri! Power hour beer of the month only $1.50 from 5-6 pm every day! It’s gift card season! Spend $20 and get $5 free, spend $50 and get $20 free, and spend $100 and get $50 free at JJ’s Grill through Dec. 31. Wednesday is Family night at Mojo’s Pints & Pies! Kids eat free, or get free cheesy or garlic bread with pizza purchase! More specials. Bordinos’ annual gift card special is here! Get $5 free for every $50 you spend on gift cards through Dec. 31. You know what tastes delicious with Lights of the Ozarks? Pizza from Damgoode Pies, that’s what. Got a lot of folks to feed? Pick up a 3-pizza $19.99 family feast from Eureka Pizza! More pizza deals. Pick up a Fiesta Pack of build-your own tacos from Flying Burrito Co, and invite some friends over! Lights of the Ozarks + dinner at Hugo’s = the perfect Fayetteville holiday-season evening. Wednesdays are for wings. Get delicious smoked wings for just 69¢ every Wednesday at Lucky Luke’s! $1 drafts, too! There is a cure for the cold weather blues. It’s the hot drink menu at Maxine’s Tap Room! Ozark Natural Foods has fresh cut Christmas Trees for sale! Getting folks together this season? Penguin Ed’s can cater for any size gathering. Razorback basketball season is here, and so is Mike’d Up, the Mike Anderson Radio Show, live at Sassy’s! Love the brunch at Southern Food Co? You’ll also love their breakfast, served daily at the restaurant (with locally roasted Onyx coffee). Show off your Slimthusiasm with some of the new merch at the Slim Chickens shop. Just in time for the holidays!